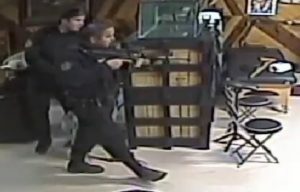 In a scene that wouldn’t be out of place in a standard action movie, police armed with assault rifles burst into the cannabis dispensary on a calm Tuesday evening and arrested almost everyone inside. 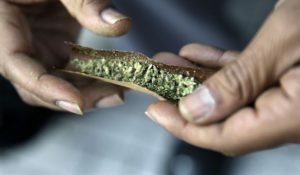 The reserve police in the community of the Six Nations of the Grand River, Ontario, seized cannabis and around $20,000 in cash during the January 9 raid, and charged four people with crimes including possession and trafficking of marijuana. Aaron Sault is the manager of the dispensary, Green Health for Six. While he wasn’t in the shop that evening, many of his friends were, and almost all of them ended up in handcuffs. It’s the second time the shop has been raided. 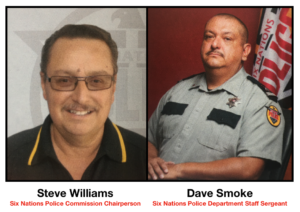 The first time, said Sault, police told the former administrators that there had been a number of complaints from community members. 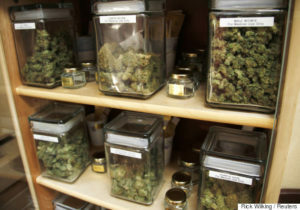 However, he says that while the police are cracking down on cannabis, which is set to become fully legal this year, they ignore those selling hard drugs. 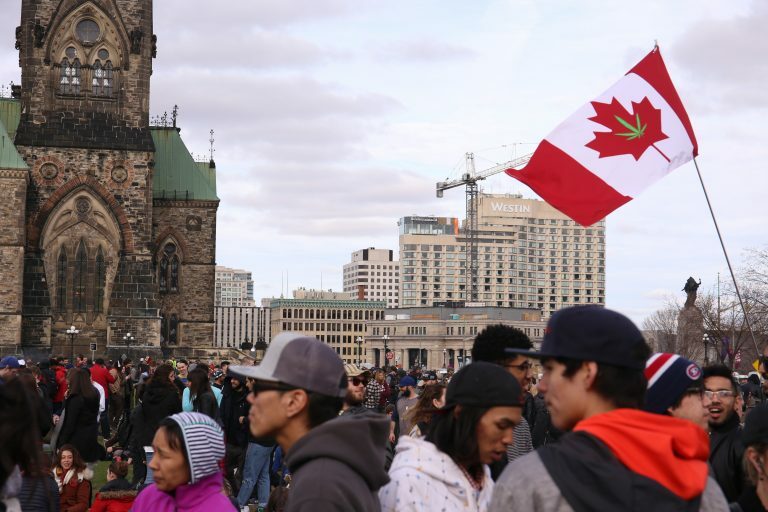 The debate over use and sales is one that many First Nations have begun to consider as the federal government prepares to pass legislation to legalize marijuana. Some First Nations see an opportunity to create jobs, wealth and education. 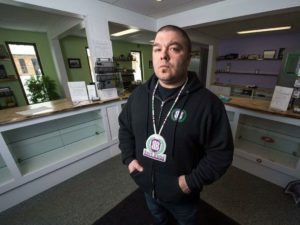 Former National Chief Phil Fontaine is the head of a new medical marijuana company called Indigenous Roots. 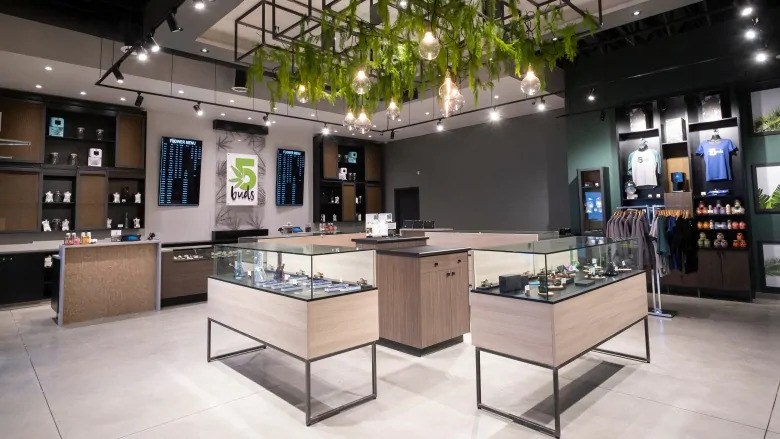 Fontaine said the company will focus on distributing medical marijuana to Indigenous communities. 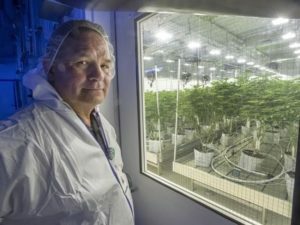 As part of that business model, Indigenous Roots plans to build a growing facility in Armstrong, BC, where they will hire First Nations employees to run the facility. 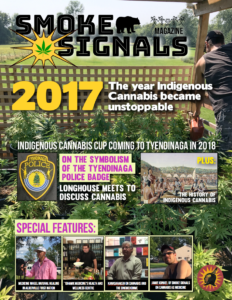 In early 2017, a group calling itself the National Indigenous Medical Cannabis Association was founded, advocating for access to medical marijuana. 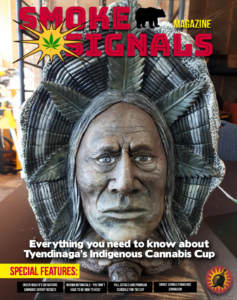 Other First Nations have signed investment deals with marijuana companies, investing substantial amounts of money for a share of future profits. 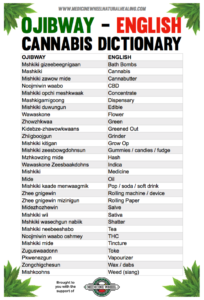 In Saskatchewan, three First Nations communities have won licenses to sell cannabis. Already though, other Saskatchewan First Nations communities that weren’t approved said they will go ahead and open stores, and challenge the province to stop them. 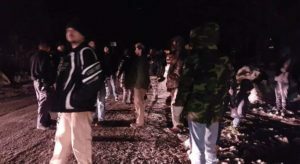 Other communities, such as the Mohawk community of Tyendinaga in Ontario, decided to sit out the current debate. 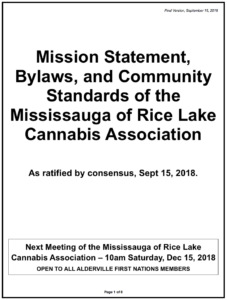 With a reported 22 dispensaries opening in the community, the band council issued a statement noting that it had not registered or endorsed any of the dispensaries, and that many were considered illegal. 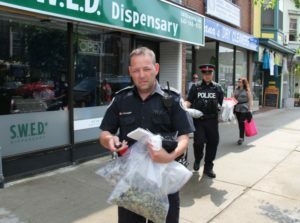 Since then, Chief Donald Maracle told the CBC that they won’t be pursuing any raids in the community, and that the community has little power to stop the proliferation of dispensaries. 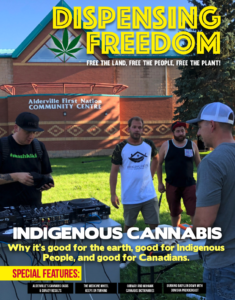 Like Six Nations, other communities have taken a stiffer stance against cannabis. 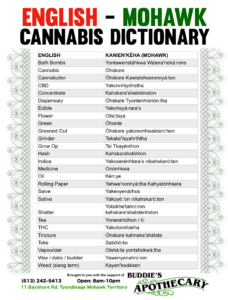 The Kahnawake band council issued a moratorium on “the production, distribution and sale of cannabis” until the community can adopt its own policies. 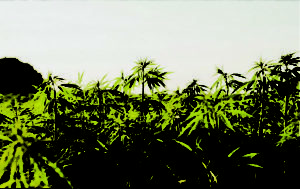 Even then, the band recognized that community members seem to favour community-owned cannabis production. 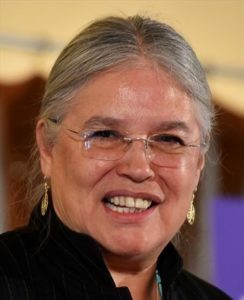 The lack of consensus on the issue has forced national Indigenous leaders to take action. 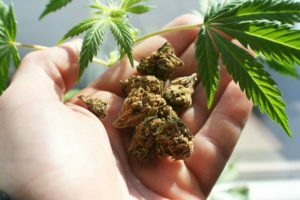 Assembly of First Nations chiefs passed a motion in December that requests a delay before introducing legal cannabis to First Nations communities to allow them to carry out consultations and develop drug policies. It’s a discussion that the Cree Nation Government and Eeyou Eenou Police Force is also having. In an October interview with the Nation, Grand Chief Abel Bosum said his government was focused on consulting with the chiefs and councils of all Cree communities, as well as with the Cree Health Board and other levels of government. 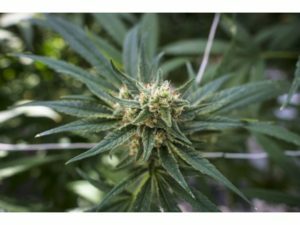 He said there should be an effort to educate people, starting with children, on the effects and dangers of cannabis. Ultimately, Bosum said, it will be an individual’s choice, the same as smoking a cigarette. Eeyou Eenou Police Force Interim Director Lyle Cox said his force will follow best practices among law-enforcement agencies to deal with the new reality. Cox said he didn’t yet know the intentions of band councils towards allowing sales, but that with time their policies would become clear.